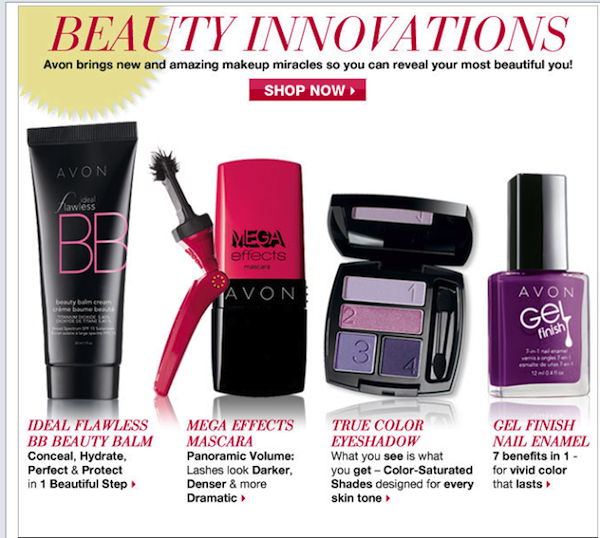 Here are four relatively new and innovative Avon Products that I love and would love to share with you. I use all four products and I must say I'm really pleased with them (read more below). Two lucky winners will each receive all four products in the color of their choice and the first Place winner receive a set of brushes in addition. 3. True Color Eyeshadow- This is an update from the older eyeshadows. The colors last all day and are more vivid. 4. Gel Finish Nail Enamel - I wore the Berry color and it lasted for a week with one touch up. I wash my hands all the time. I currently have my toes painted also and it's been three weeks and counting. 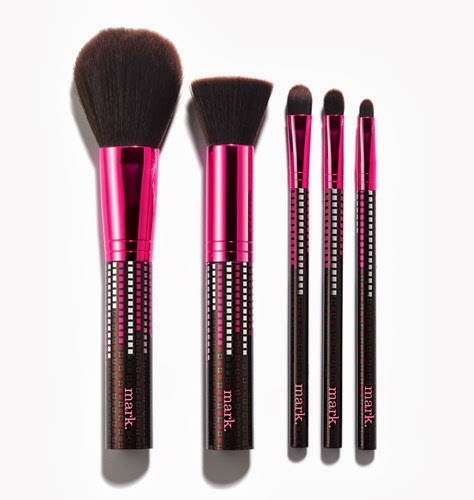 First Place winner will win these brushes too! luv dis giveaway :) is dis giveaway is also for international residents also?? ?